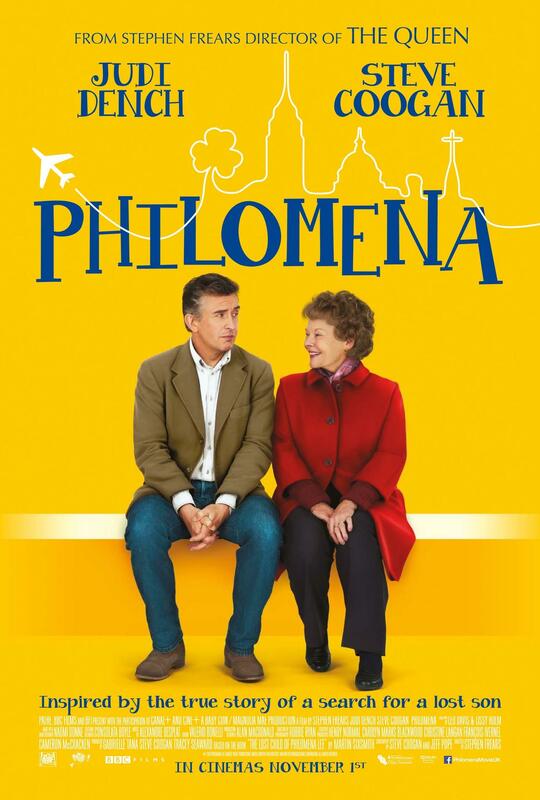 We already shared the official trailer and the first image from Stephen Frears‘ upcoming drama Philomena, so I’m sure you all remember that we’re talking about a movie inspired by the true story of a search for a lost son, right? 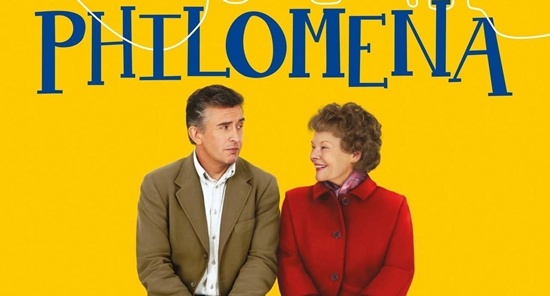 Ok then, head inside to check out the very first (and very yellow) poster with Judi Dench and Steve Coogan. They look surprisingly happy, don’t you think? Let us once again remind you that Frears directed the whole thing from a script written by Coogan and Jeff Pope, but the movie is actually based on the 2009 novel The Lost Child of Philomena Lee by BBC correspondent Martin Sixsmith. The film focuses on the efforts of Philomena Lee, mother to a boy conceived out of wedlock, (something her Irish-Catholic community didn’t have the highest opinion of) and given away for adoption in the United States. Following church doctrine, she was forced to sign a contract that wouldn’t allow for any sort of inquiry into her son’s whereabouts. 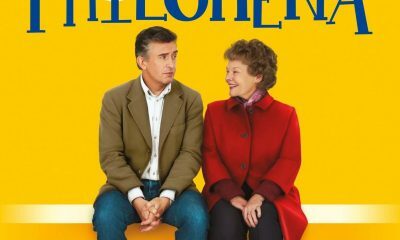 After starting a family years later in England and, for the most part, moving on with her life, Philomena meets Sixsmith, a BBC reporter with whom she decides to track down her long-lost son. As you already know, Dench plays Philomena, Coogan stars as Sixsmith, and the rest of the cast includes Charlie Murphy, Anna Maxwell Martin and Simone Lahbib. 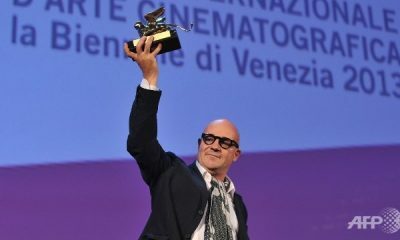 The movie will will play at the Toronto Film Festival and the Venice Film Festival and is slated to open in the UK on November 1st, 2013. U.S. release date has yet to be set, but as usual – we’ll keep an eye on it, so make sure you stay tuned!